Body, language, memory, and feeling reverberate through the landscape of Claudia Rankine’s Citizen, which aptly begins, “When you are alone and too tired…” From the onset, Rankine establishes the racialized body as an avatar marked by fatigue and affective distancing both as an involuntary response to and means of survival in a world flooded with transgressions. The sense of removal that Rankine’s speaker experiences takes place through a range of experiences from microaggressions (being confused for another black colleague at work, a woman drives to the other side of a parking lot after catching the speaker’s eye) to forms of more explicit violence (Jena Six, Trayvon Martin, the racial profiling of black male bodies). In each moment, Rankine examines where the body fails to catch up with language, when language fails to catch up with memory, and how feeling is mediated when these assorted aggressions puncture the world. Citizen is a call for synchronicity of these parts, proving to be especially necessary in the volatility of current debates about race and institutional violence in the U.S. Through variations of prose and hybrid text and images, Rankine’s poems are equal parts meditation, questioning, and fury. 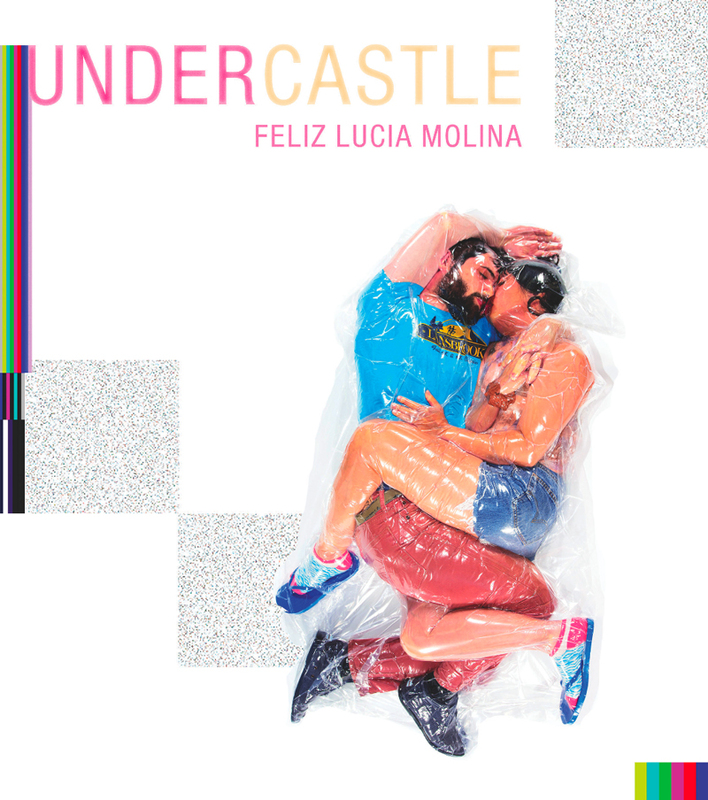 These parts shape the arc of Citizen, moving us from episodic moments of quiet transgressions to historical accounts to the abstract—and necessarily so to order these variations along a spectrum and not hierarchize the events. By establishing the relationship between the daily concerns of navigating the world as a black body to institutions that propagate violence, Rankine reshapes how the majority of this world views racism. She offers that it is neither just isolated instances nor the issue of authority, but rather what permeates through all these moments, erects dangerous silences, and traumatizes. Rankine writes, “The world is wrong” and then takes the reader through the motions of the body experiencing that moment of transgression: “He said/ what? What did she do? Did I hear what I think I heard?/ Did that just come out of my mouth, his mouth, your/ mouth? Do you remember when you sighed?” The culmination of this line of questioning is a bodily response that distances in order to cope; the sigh is a slight gesture that is ultimately insufficient but what must suffice in that particular moment. Of this contention, Rankine writes as well that “to breathe you have to create a truce—/ a truce with the patience of a stethoscope.” The clinical conclusion of these lines suggest that even in moments of supposed reprieve, the efforts to combat transgressions necessitate a distancing of self from situation as a means of survival. Similarly, Rankine’s use of images throughout the text operates as a means of bridging those affective gaps and becomes a different language in conversation with text. From digital media to traditional paintings, Rankine exposes the reader to a wide range of artistic objects to destabilize the trappings of the distinction between high and low forms of art. 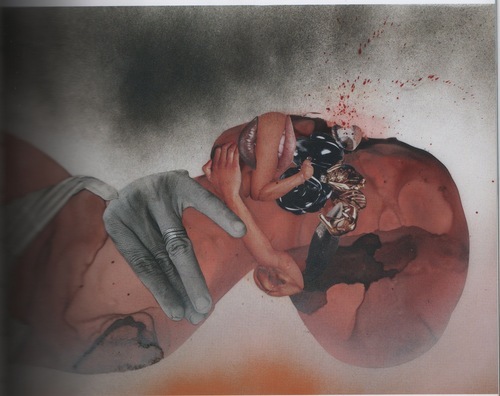 She features Hennessy Youngman, a satirical art commentator and YouTube personality, in image and textual discussion, alongside contemporary artist, Wangechi Mutu’s mixed media collages, and concludes Citizen with a traditional oil painting by 19th century artist, Joseph Mallord William Turner. These images speak when speech is not enough or is silenced and often invigorates speech in times of silence. 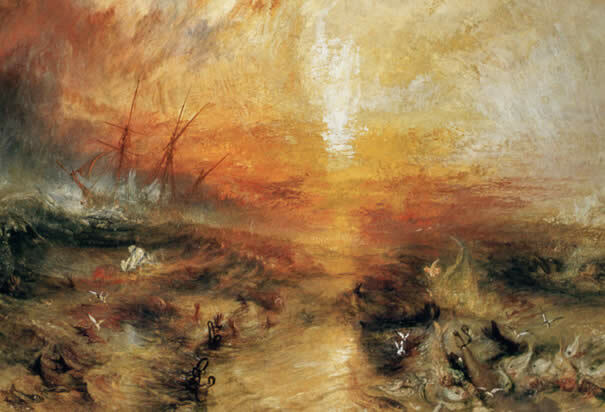 For instance, Rankine gives us two versions of Turner’s painting, The Slave Ship (1840). The first is the painting in full view with the ship in the background and a blurred commotion in the waters in the foreground. The following is the painting zoomed into the commotion, revealing fish and the scattered remains of the bodies of slaves thrown overboard a slave ship. 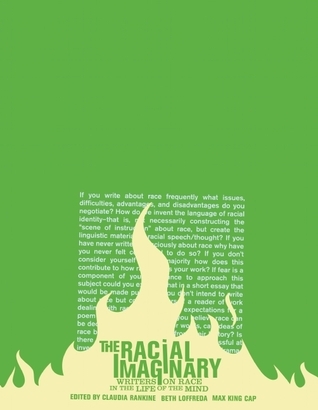 This move on Rankine’s part forces the reader to confront the stakes of the assorted violence that takes place throughout Citizen, to recognize that no transgression is truly benign; that we should stare into the face of this terror, be charged with discomfort, and acknowledge racism’s terrible truths. 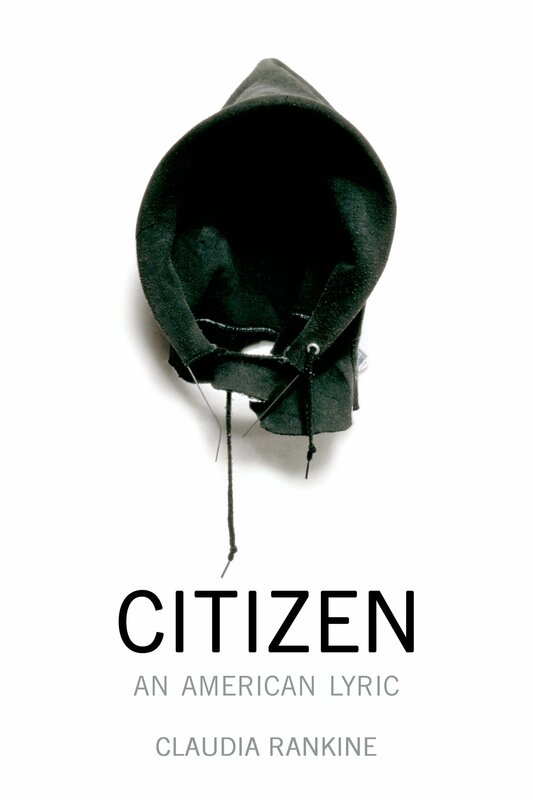 Citizen is a powerful follow-up to Rankine’s acclaimed Don’t Let Me Be Lonely and continues the earlier text’s conversation on American racial politics with boldness and incredible insight. Rankine demonstrates once again that we have an obligation to language, to respond to violence in order to make oneself visible. “Language navigates this [hurt],” Rankine writes, and it is “Your alertness,/ your openness, your desire to engage actually demand/ your presence, your looking up, your talking back as/ insane as it is, saying please” that makes up our responsibility to each other. Episode #108! 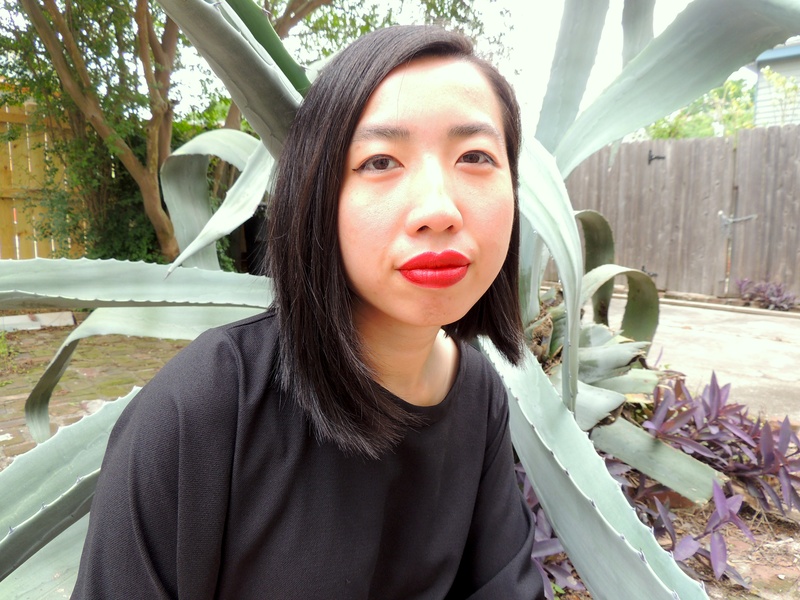 TBJ contributor, Muriel Leung interviews Sally Wen Mao, author of MAD HONEY SYMPOSIUM! 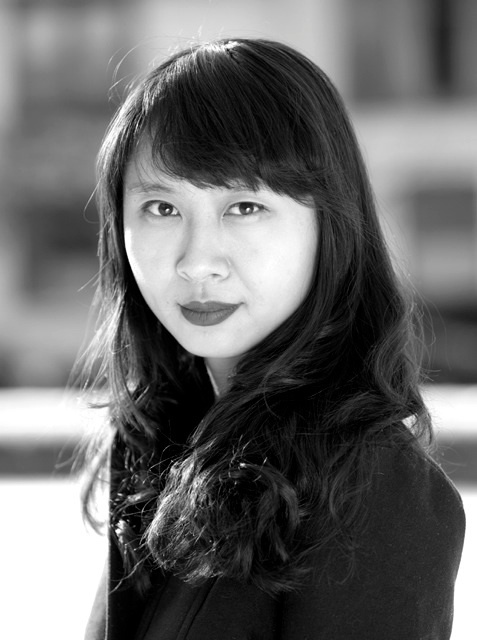 Sally Wen Mao is the author of Mad Honey Symposium (Alice James Books, 2014), which is the winner of the 2012 Kinereth Gensler Award and a Publishers Weekly anticipated pick of spring 2014. 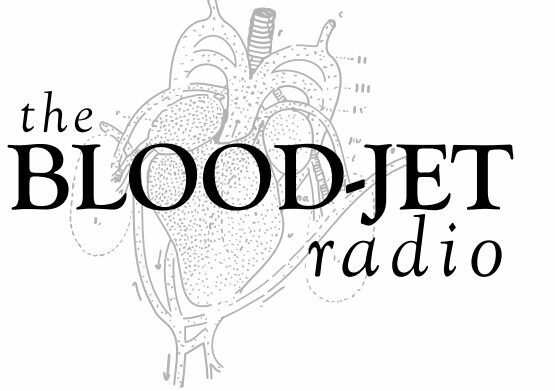 Her work has been anthologized in The Best American Poetry 2013 and is published or forthcoming in Black Warrior Review, Guernica, Gulf Coast, Indiana Review, Third Coast, and West Branch, among others. 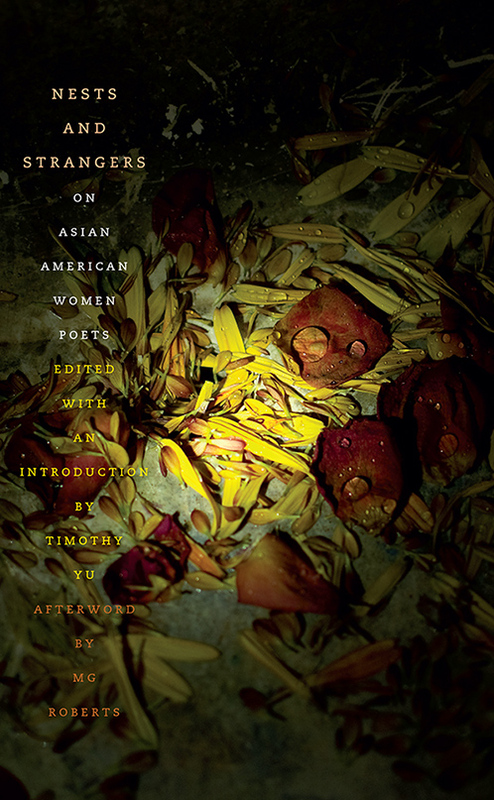 The recipient of fellowships and scholarships from Kundiman, 826 Valencia, Bread Loaf Writers Conference, and Saltonstall Arts Colony, she holds an M.F.A. from Cornell University. She currently lives in Brooklyn, NY.